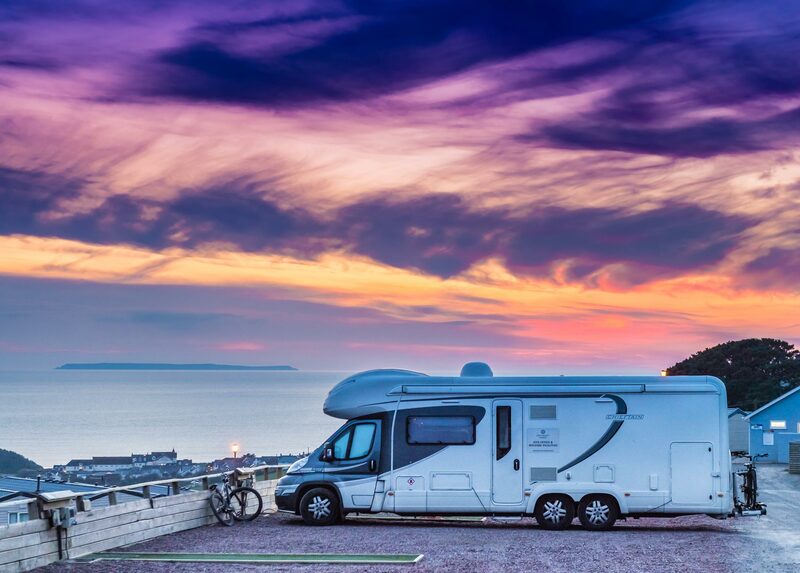 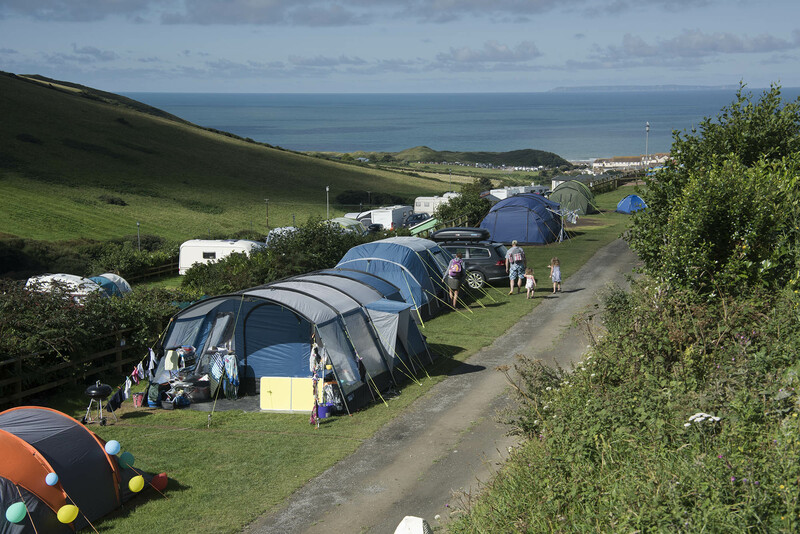 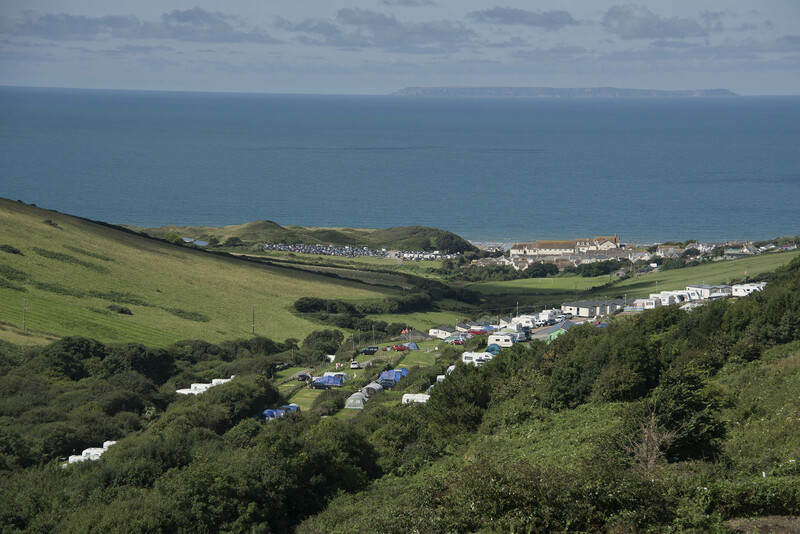 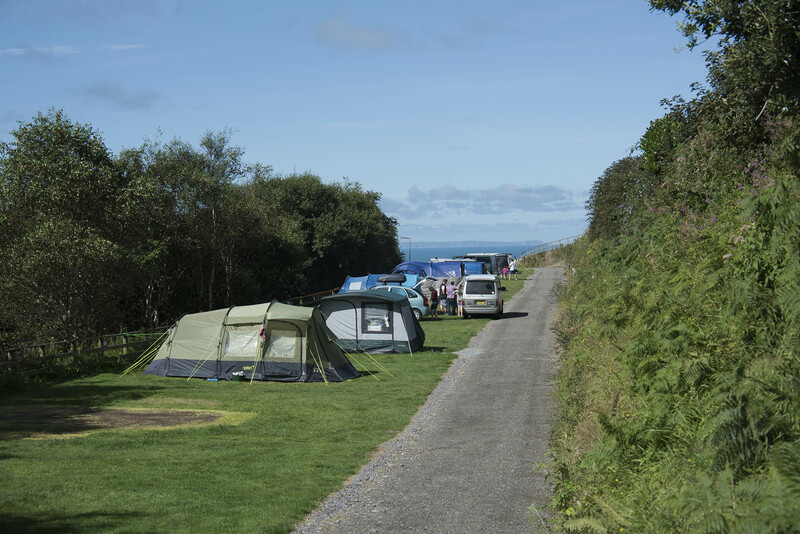 If you prefer to come on holiday with your caravan or tent, there is no better setting than Woolacombe Sands Holiday Park with its terraced avenues and beautiful views. 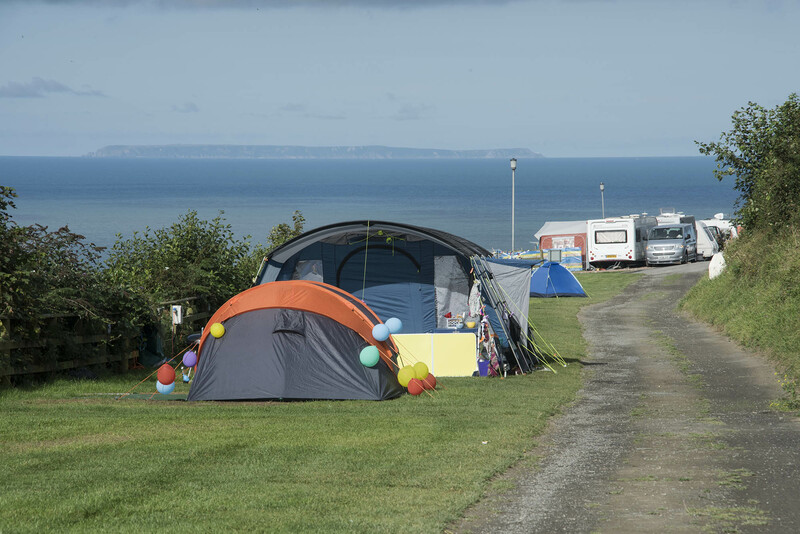 All of the Holiday Park Facilities are included when camping and touring, including unlimited use of the indoor and outdoor heated swimming pools, launderette, shop, licensed club and Kids Woolly Bear Club. 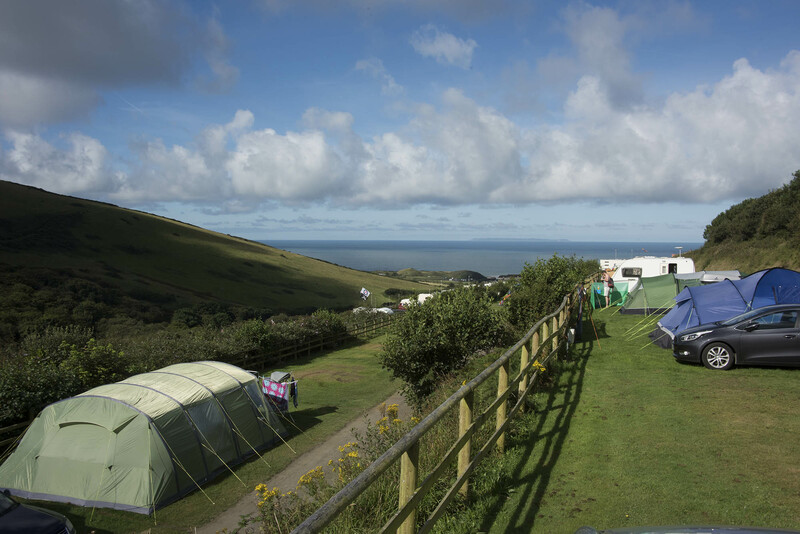 Relax and enjoy your stay, camping in the most beautiful surroundings. 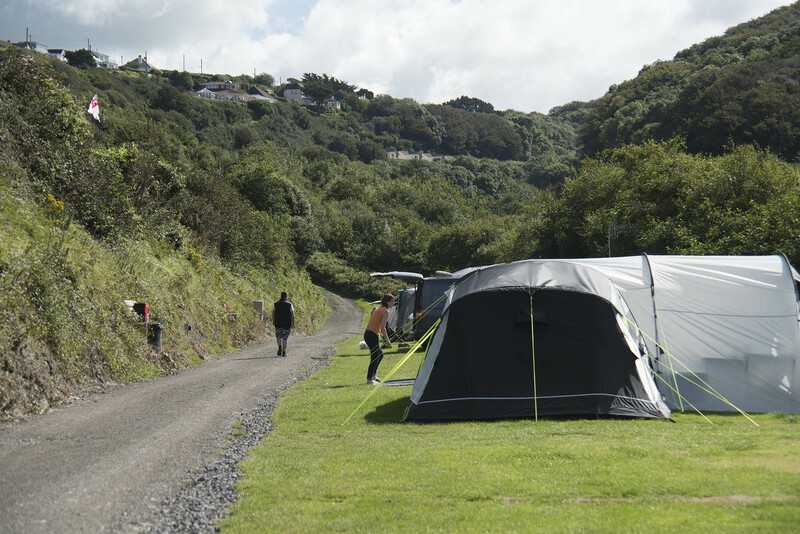 We offer very good and hygienic amenities, which include toilet facilities. 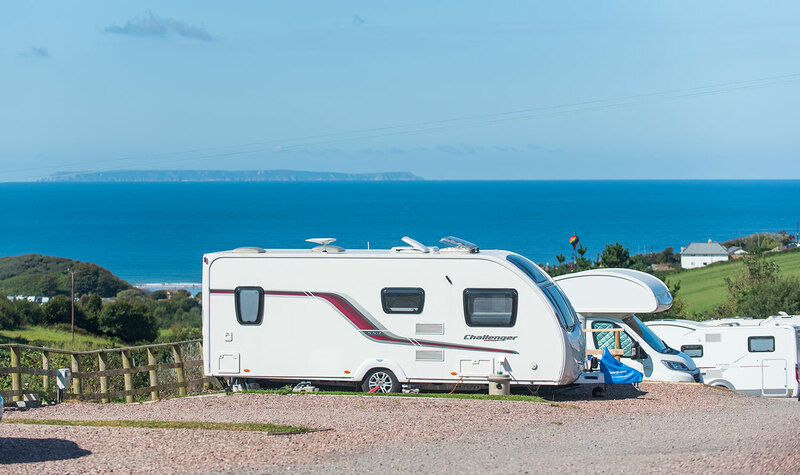 Electrical pitches are available on grass or hard standing. 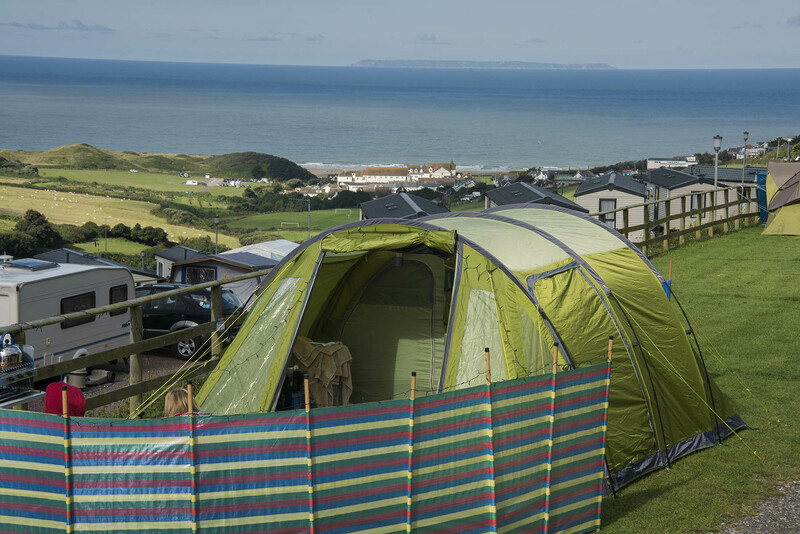 The pitch has an electric point only. 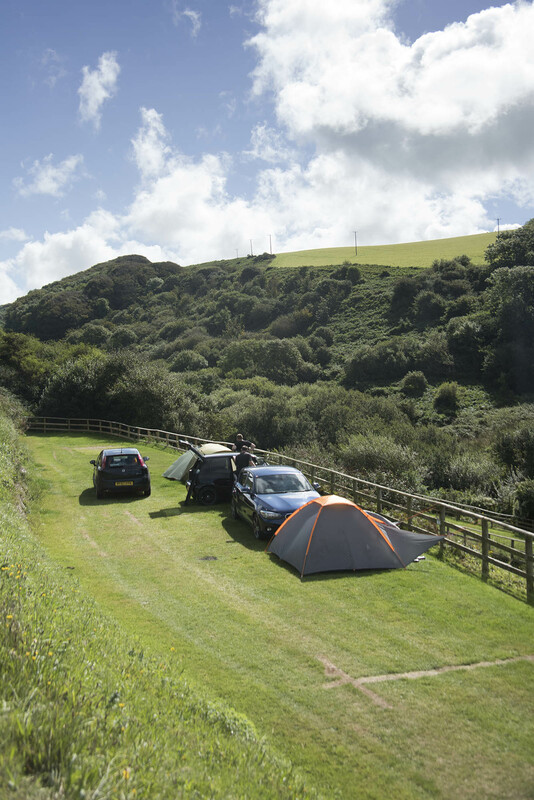 Customers will need to supply their own adaptors and extension leads (available to hire or buy from the shop). 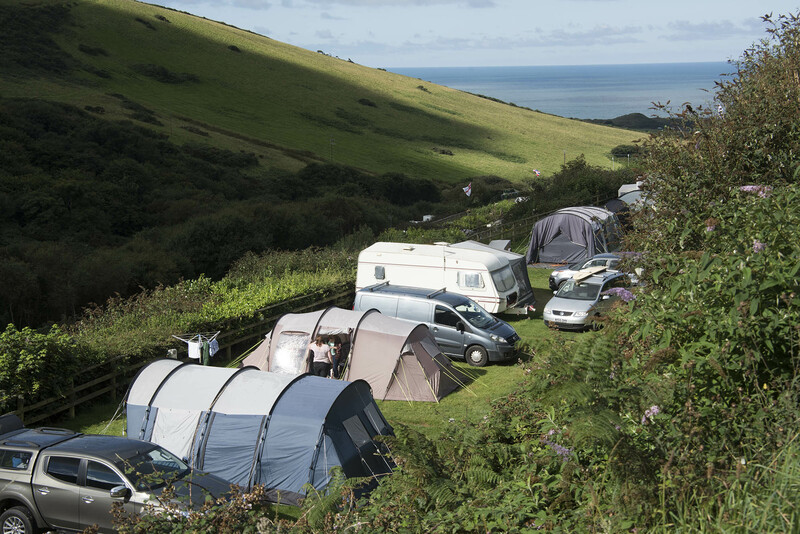 Our Super Seasonal Pitches are hard standing and allow you to leave your caravan here for the season and visit us as often as you like. 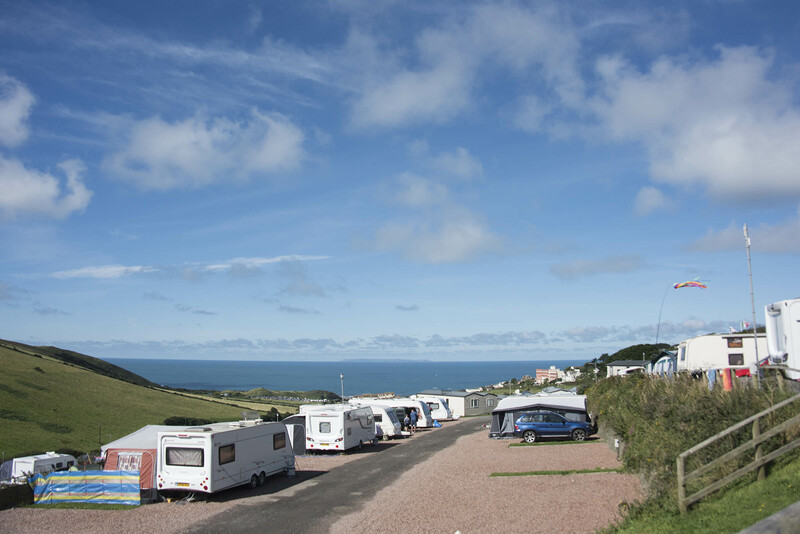 You have unlimited use of all site facilities at no extra cost.